JUST SOLD! 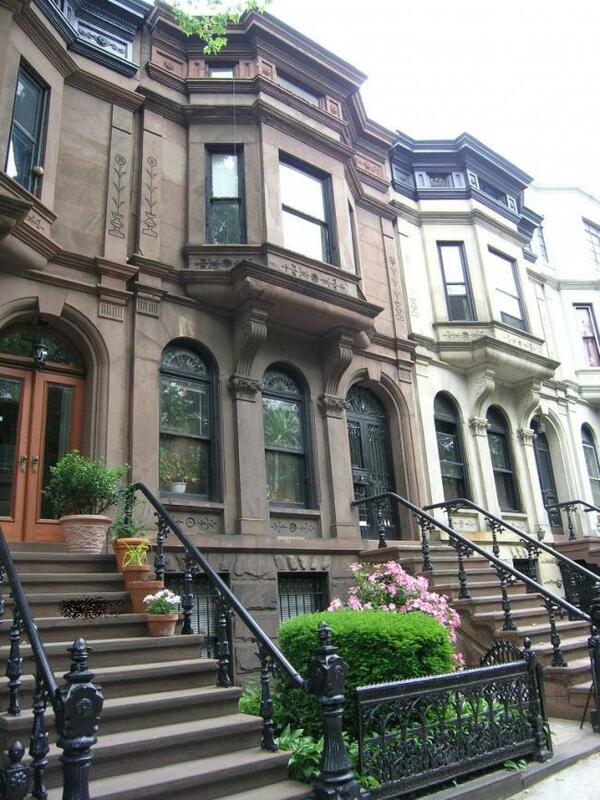 Prime Park Slope-2nd Street 4 story, 2 family brownstone! Nicely situated between 7th Avenue/8th Avenue, this extremely special house is currently configured as an owner’s upper triplex and high income garden rental. The home has all of its original features and beautifully restored woodwork including mantles, pocket doors and shutters, gingerbread and china cabinetry. There is unusual stained glass throughout the owner’s unit. There are 4 bedrooms, a den and two full baths and laundry on the upper floors. The spacious 1 bedroom garden apartment helps pay the mortgage. Located near everything including P.S. 321, Prospect Park, shopping at 7th & 5th Avenues and convenient to all train lines. This is a wonderful home that will delight. Our exclusive! JUST SOLD! 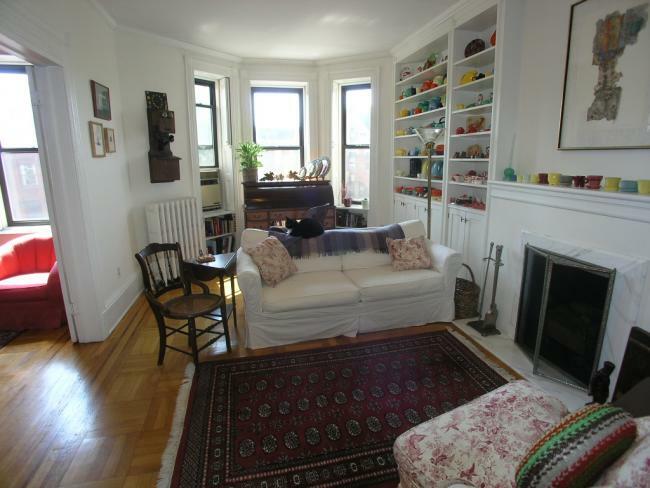 Prime Park Slope (1 block to Prospect Park) 2-3 bedroom, 1.5 baths & private roof deck! Condominium unit with modern kitchen, reno’d baths, den-(great for home office) and roof deck with views. The living room features built in book shelves, a wood burning fireplace and sunny bay windows. Other features include an eat in kitchen with attractive wood cabinetry, a convenient in unit washer/dryer and oak hardwood floors throughout. Enjoy a NYC skyline and harbor views from the roof. Our exclusive! JUST SOLD! 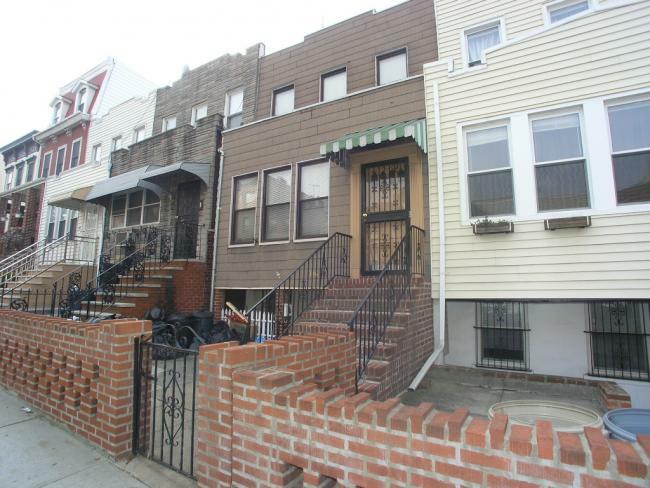 South Slope- 18th Street: Charming 2 family can be used as on owner’s upper or lower duplex plus 1 floor rental unit. Well maintained home and in the same family for many years. Also makes a great one family. Interesting original features, nice south backyard, lovely street. Our exclusive! JUST SOLD! PRIME NORTH PARK SLOPE! 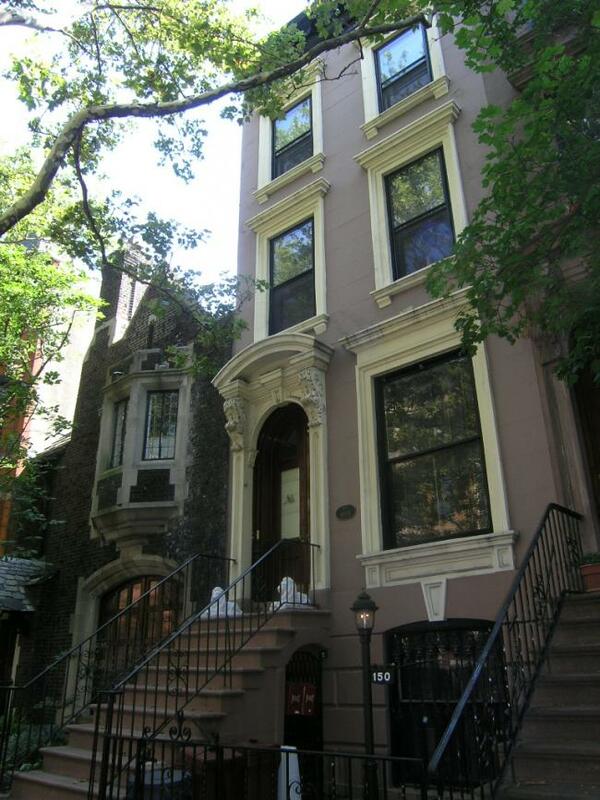 Great 2 family brownstone, now 2 duplex apartments (now vacant), also makes a great 1 family or triplex & garden rental. 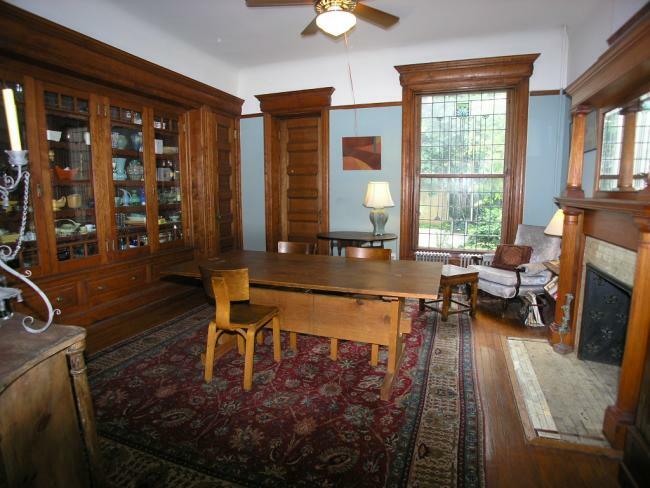 10 rooms, 3.5 baths, a well maintained property with beautiful original details and many large rooms. Nice south garden and patio. EXCELLENT location- close to everything & all public transportation. Exclusive! SOLD! First Street- super prime location (between 7th/8th Avenues), 4 story brownstone ready for restoration. Original details (pocket doors, shutters, stained glass, front & back bay windows, parquet floors and woodwork) and layout, ideal for 1 or 2 family use. Bring your contractor. P.S. 321 school district. Beautiful tree lined street. New exclusive listing!